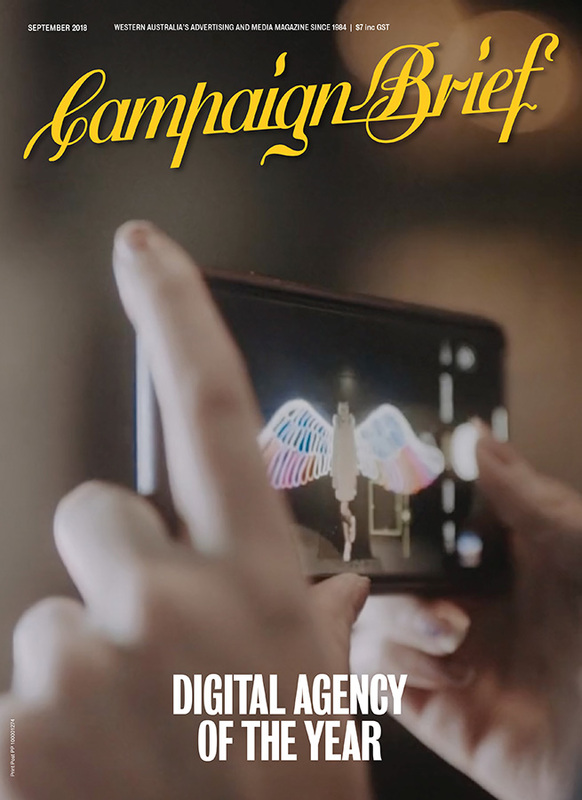 In another very tight result, Juicebox has won Campaign Brief’s 2018 Digital Agency of the Year award. 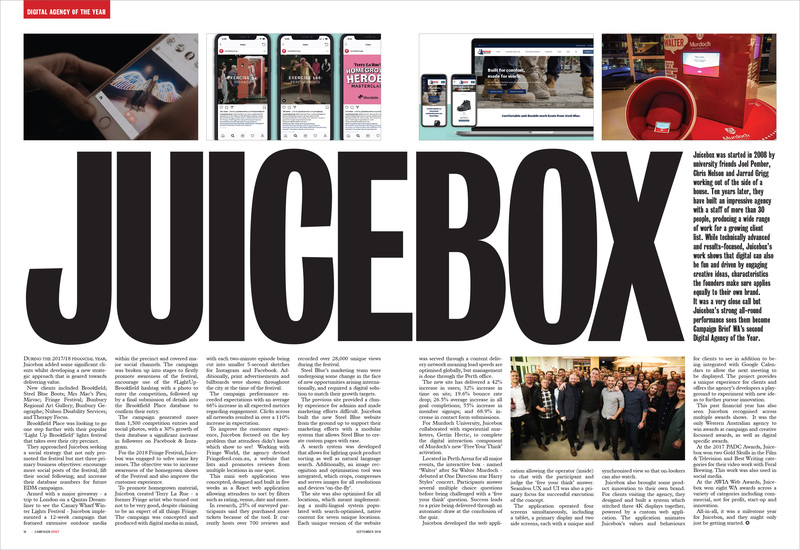 Founded in 2008, partners Chris Nelson, Jarrad Grigg and Joel Pember have steadily built Juicebox into an agency of more than thirty people, producing some eye-catching work for a range of clients. While technically advanced and results-focused, Juicebox’s work shows that digital can also be fun and driven by engaging creative ideas, characteristics the founders make sure applies equally to their own brand. 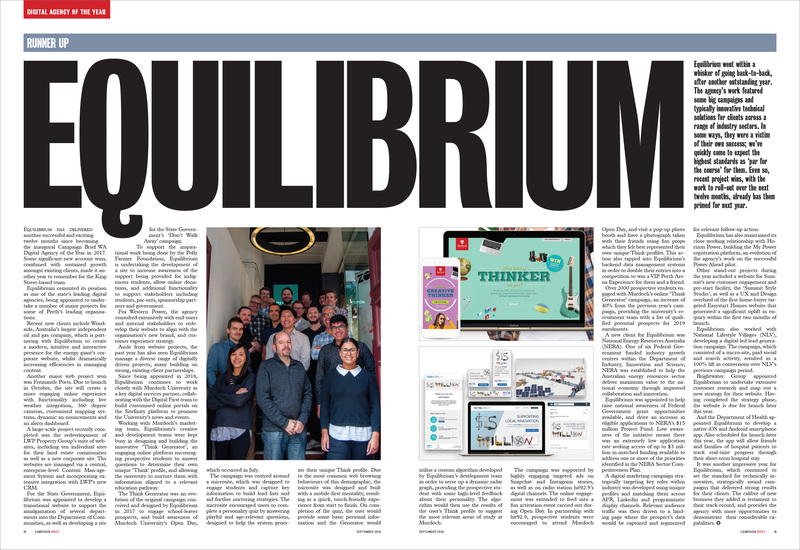 Inaugural award-winner, Equilibrium, was a very close runner-up, after another year of outstanding work featuring sophisticated digital solutions for their clients. The agency has also won some significant new business this year, with projects to roll-out over the next few months that will undoubtedly make them one of the front-runners for next year’s award. Finalists Apps People, Bonfire, Humaan and Marketforce all showcased some excellent and innovative work across digital disciplines. As a company, Apps People are relatively new on the scene but founder Stuart Kidd has a long track in the space. 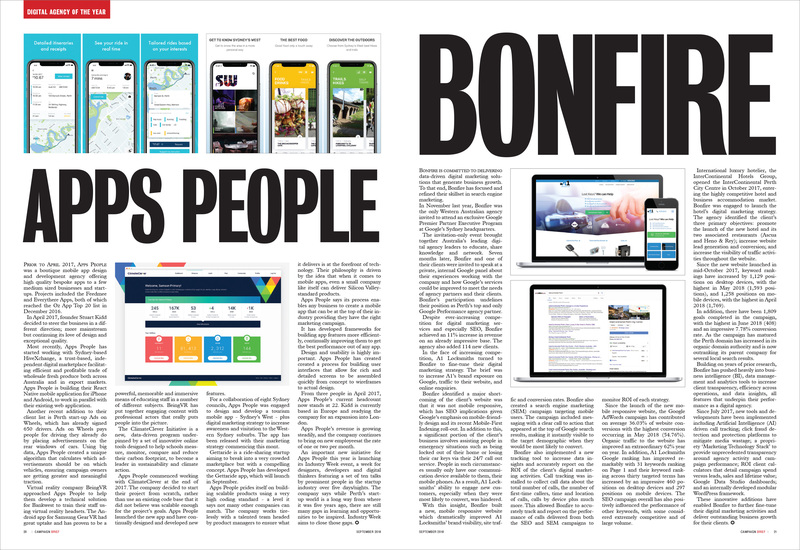 Bonfire continues to set the standard for SEO marketing, delivering outstanding ROI results for an extensive client base. Humaan was the most successful agency at last year’s Australian Web Awards, picking up six of the nine available national awards and the prestigious McFarlane Prize for Site of the Year. Marketforce provided arguably the digital highlight of the year, winning a Bronze Lion at Cannes for its social media-driven ‘The R Word’ campaign for Avivo. ‘Big tech’ are now regular attendees and make a major investment in the annual Festival, the world’s biggest showcase of the best in marketing communications. Overall, the submissions show there is a high degree of innovation and education within the local digital industry. All agencies are diligent in staying abreast of trends and developments, and quick to explore the possibilities of new technology when it is released. 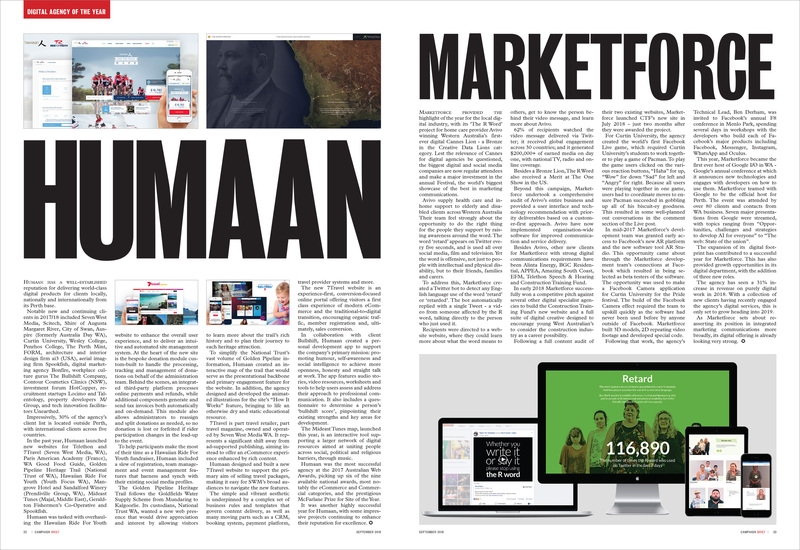 It points to healthy local digital industry with some great agency options for clients. The six finalists are featured in the September edition of Campaign Brief WA, out next week. Congratulations Juicebox from everyone at Equilibrium. Thanks Warren, well done to yourselves too. Great work coming out of your team. Well done to all these guys. All worthy finalists! Congrats Juicebox, great to meet you last night Jarrad!